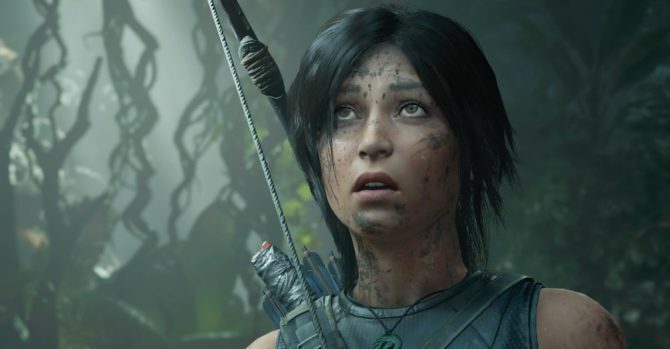 A new trailer for Shadow of the Tomb Raider shows heroine Lara Croft traversing through deadly environments and deadly traps set to kill her as she journeys to stop the end of the world. 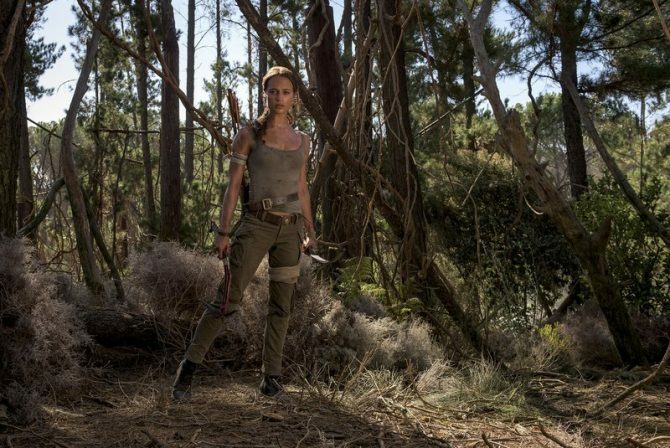 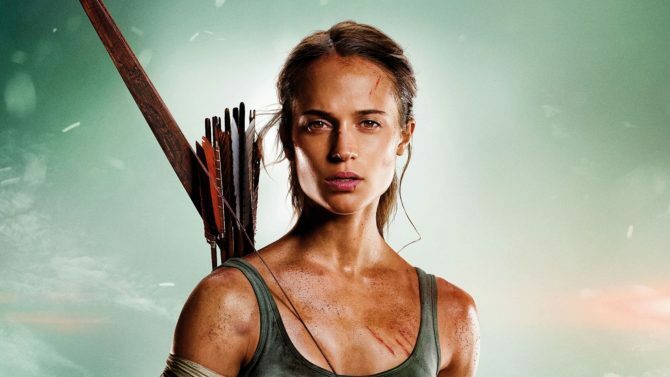 The upcoming 2018 reboot of Tomb Raider will bring Lara Croft back to the big screen, with Ex Machina's Alicia Vikander to star. 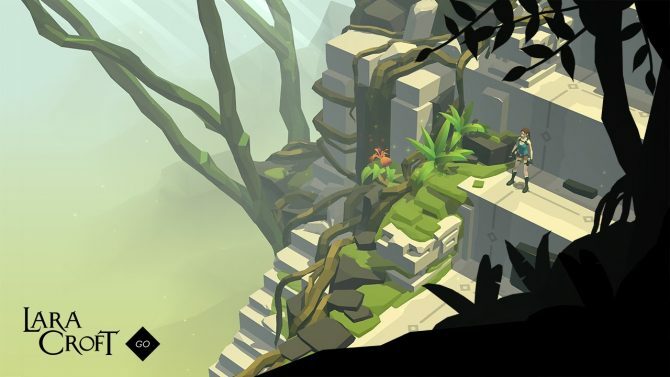 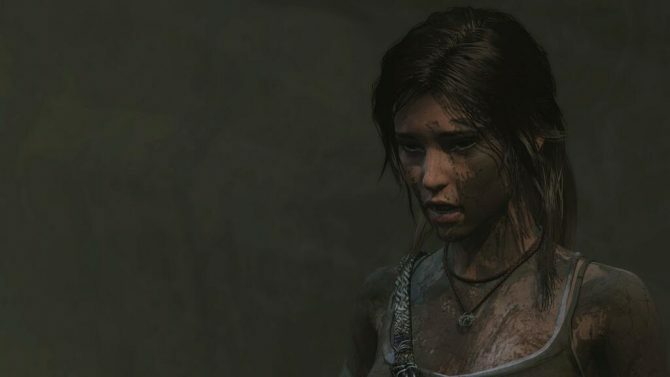 Mac users who missed out on the opportunity to experience Lara Croft's 2013 revival will have that chance on January 23, as Tomb Raider launches on the platform. 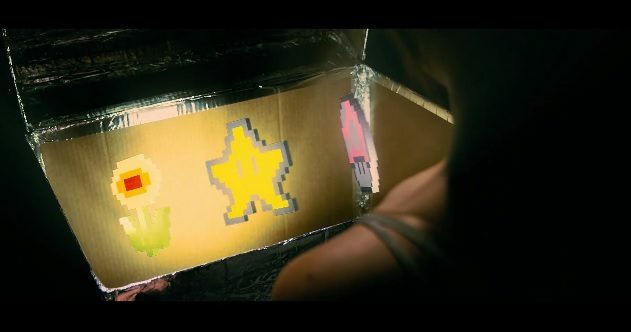 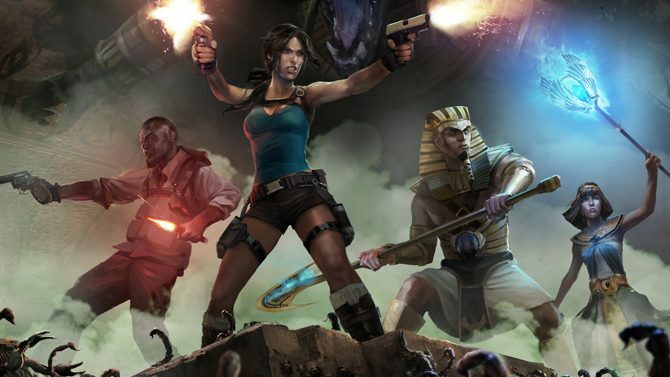 See what happens when a skilled Assassin, Spartan super-soldier, and a professional tomb raider fight a plumber. 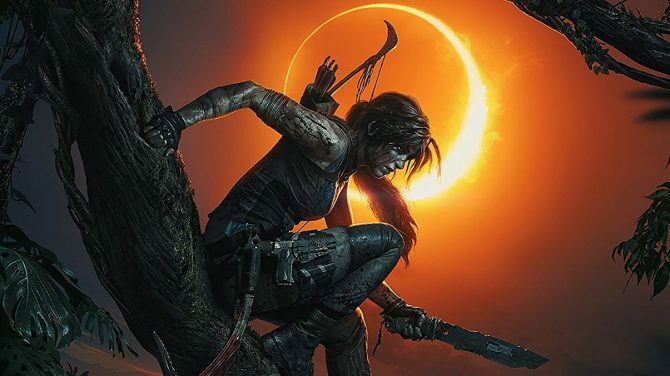 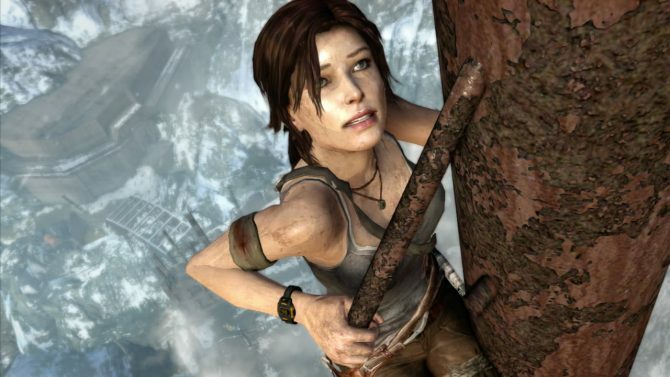 In what may be yet another new series of Tomb Raider videos, the creative team behind the game will be sharing their favorite moments, with the first coming from Crystal Dynamics' creative director, Noah Hughes. 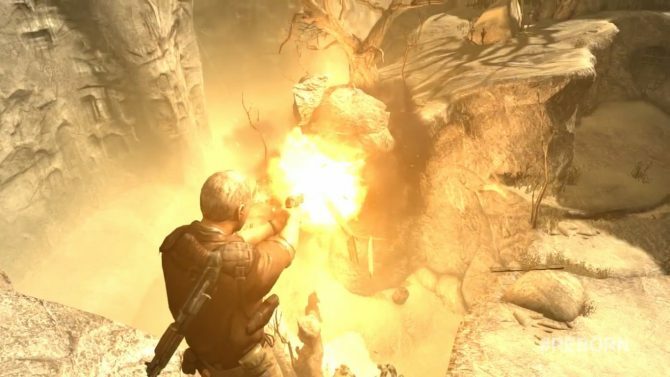 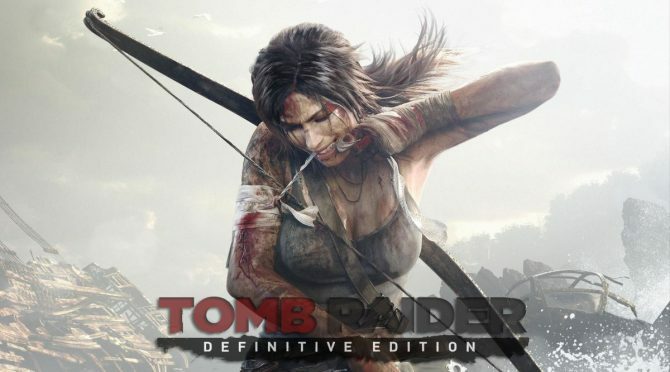 We recently reported on multiplayer DLC that was going to be coming to Tomb Raider, exclusively to the Xbox 360 (for now): that DLC has arrived, and along with it, a trailer. 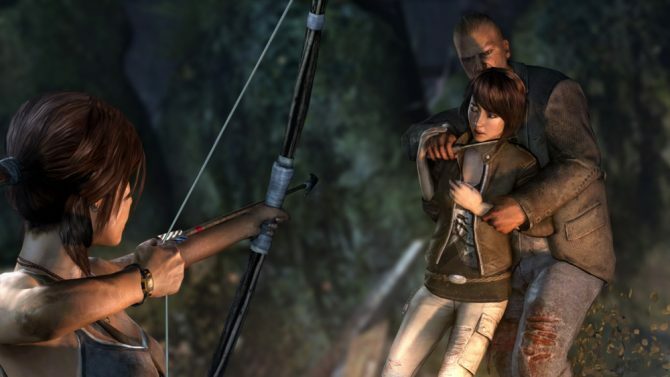 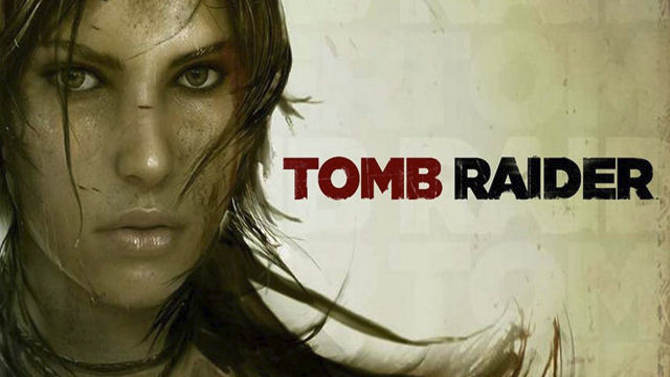 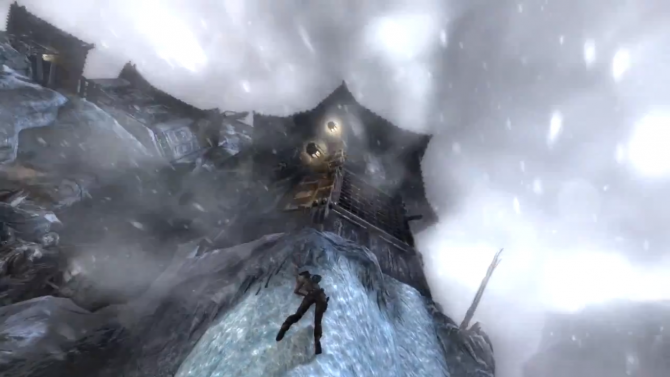 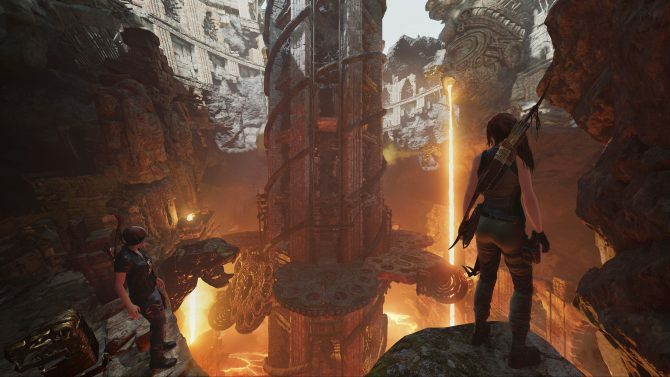 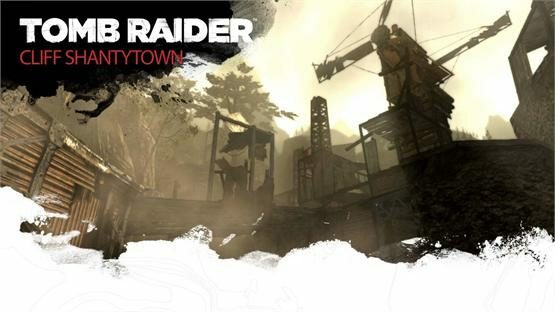 Square Enix has announced plans to bring its first map pack DLC to Tomb Raider's multiplayer on March 19th, exclusively on Xbox 360. 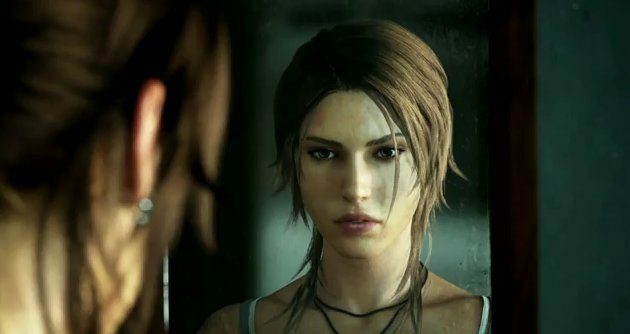 The newest episode of the Tomb Raider Final Hours series has released, and this, my friends, is the beginning of the "End of the Beginning."